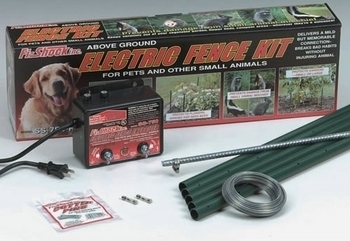 This entry was posted in Electric Fences and tagged consumer purchaser, electric fencing systems, garden pest control, ground fencing, hartville oh, havahart by Bert. Bookmark the permalink. Consumer Reports: Is bottled water safe to drink?